An international conference for the design professions, public officials, building owners and researchers. This conference and exhibition aims to expand the discourse of Open Building by bridging practice and academia. Held at the A+D Museum and neighboring institutions in the Arts District of Los Angeles, the conference will bring together thought leaders in the building industry and from centers of research and public agencies around the world in lectures, panel discussions, research presentations and a curated exhibition. It brings to Los Angeles the 21st international Open Building conference, linking an active network of practitioners and researchers from around the globe. It supports ever-larger and fast-paced projects invovling multiple participants including users. It demands efficiency, variety and the capacity to adapt to evolving societal and technical realities. Balancing permanence and change applies to existing and new construction as well as the urban fabric. 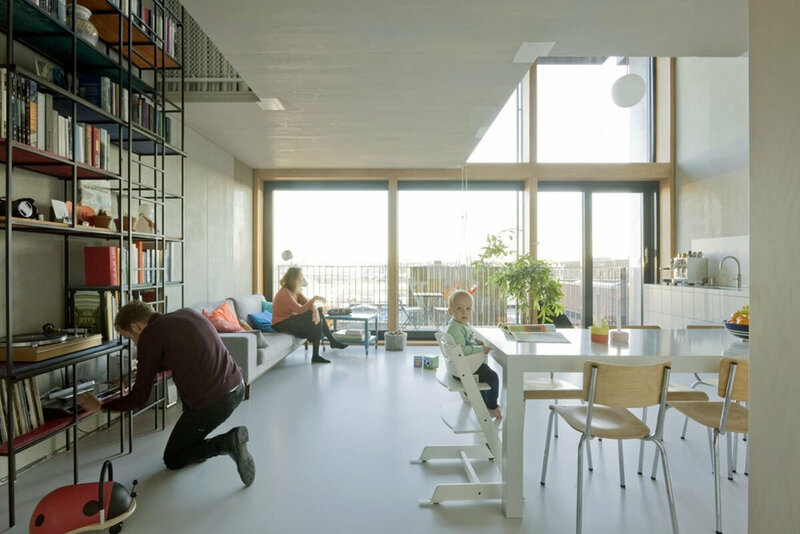 Open Building practices address both fine-grained and large-scope change, while respecting and reingorcing the value of stable and coherent places. Its methods are particularly effective in managing uncertainty and diverse values within a distributed decision-making process. The Council is planning a series of events around the US, Canada and Mexico in 2018, leading up to a major international conference in December 2018 in Los Angeles.